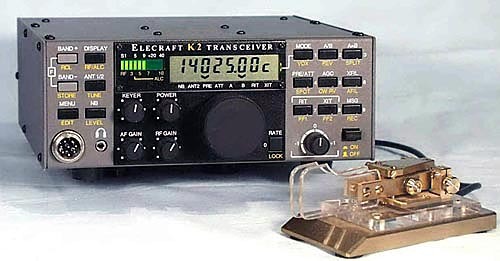 Early 2018, Elecraft discontinued their legendary K2 transceiver. Not too surprising that its 19 year run had come to an end. Reason? They could no longer buy the LCD display. Quietly they began work on their own LCD part. And now The K2 is Back in Production! !